The benefits of organic essential oil Singapore for the body and mind are widely known. A mixture of cold-pressed certified organic sunflower, soya bean, and almond carrier oils is blended with certified organic essential oils for holistic wellbeing. These are Australian Certified Organic Products, and are now available in Singapore. This unique blend also incorporates organic Rosemary and Coriander oil, which are known for their therapeutic properties. These cleansing, clearing, and decongesting essential oils help to get rid of exhaustion, be it mental or physical. Sinuses are cleared up and digestion is relieved too. It is excellent for those with a bad case of the nerves, as it eases tension and gives relief from pain. Use 10-20 ml every time, and apply directly to dry skin after showering by massaging it in with circular motions towards the heart, until it’s absorbed. Seek prior medical advice if you are on prescribed medication or suffer from a condition. Our certified organic ‘gentle massage’ massage and bath oil is a comforting blend of essential oils, which include Lavender, Matricaria and Ravensara Aromatica oil. It aids in calming the nerves, alleviating muscle pain, and pacifying the senses. You can apply it directly to dry skin after showering and massage in circular motions towards the heart until it is completely absorbed. Seek prior medical advice if you are on prescribed medication or suffer from a condition. We are proud to present our new range of high performance salon essentials - Spa Inc. Using the highest quality ingredients yet retaining an affordable price point, Spa Inc. is the perfect solution for an easy and attractive product for clinical use. Australian made, Australian owned, with fifteen years experience together with thousands of happy massage theraphy customers, means we truely understand what professionals what. The scented massage oils have the added aroma-therapeutic benefit of 100% pure essential oils to provide a luxurious salon treatment. 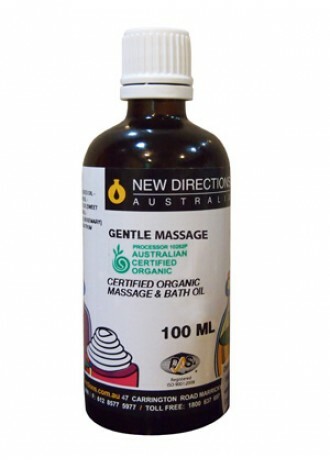 Thinking of using your own massage oils when you visit your massage therapist/Spa Salon? Choose from our special range of SPA Inc. Massage Oils now !